Product information "Rear View Camera Interface for VW Camera Low to IMA CAN"
The decision is often difficult for vehicles with factory-fitted VW rear view camera "Low" (without control unit - e.g. 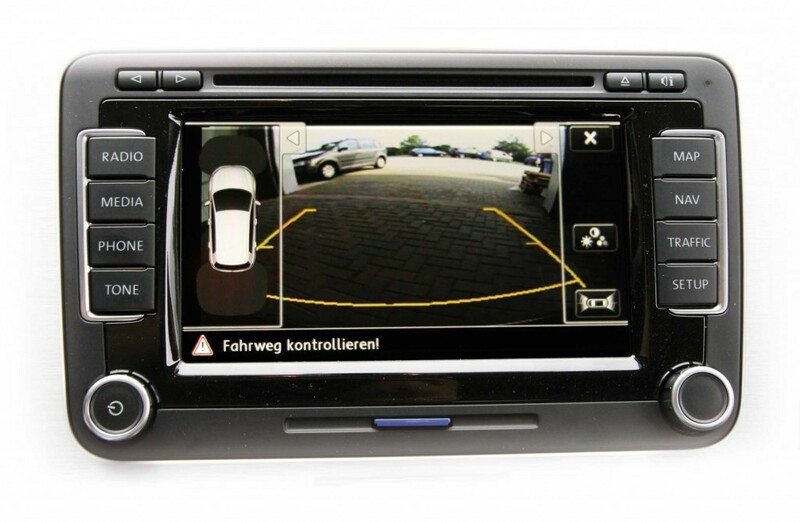 VW Golf 6, VW Scirocco): rear view camera or multimedia? 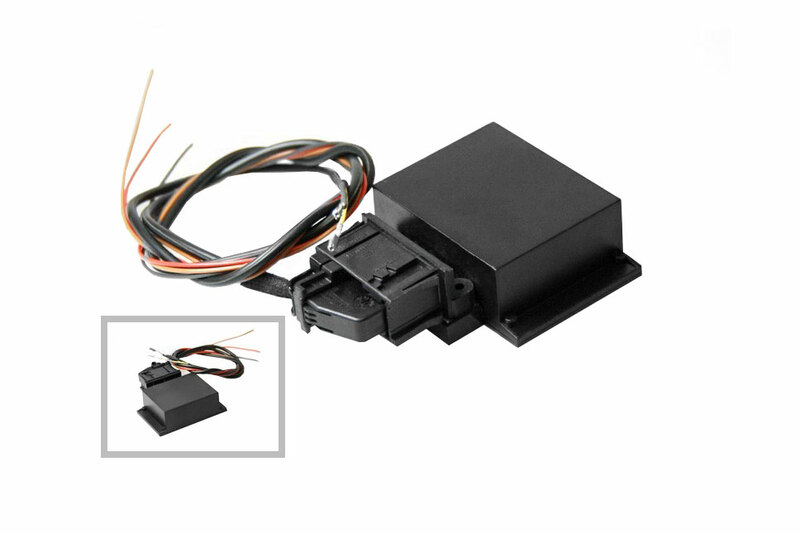 Customer review for "Rear View Camera Interface for VW Camera Low to IMA CAN"
Properties: "Rear View Camera Interface for VW Camera Low to IMA CAN"
Installation manuals for "Rear View Camera Interface for VW Camera Low to IMA CAN"